What you do can affect who your child is in the future. Genetic inheritance has been believed to be a mechanism of equality — each parent passes half of their DNA to the offspring. Recent studies have shown, though, that some of what offspring inherit is based on the parents’ life experiences. Exposure to harmful environments and disease may change the genetic makeup of a parent, and those changes have been observed passing down through reproduction. This poorly understood phenomenon is called non-genetic inheritance, and in the search for an answer to it, scientists from the University of Maryland have honed in on a possible explanation that could be simpler than previously thought. The team’s research is in its early stages, and there is a huge leap from worms to complex human systems. 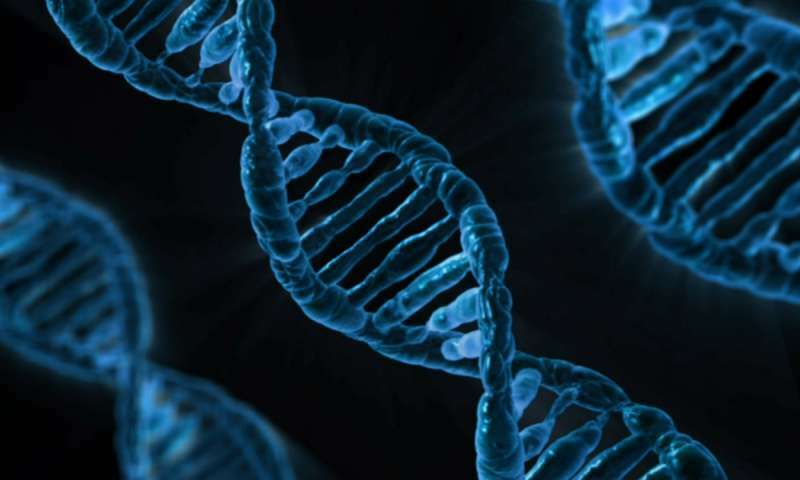 However, this study of the link between gene silencing and inheritance could help us better understand ourselves and how our genetic code is influenced by our parents’ whole lives, not just the DNA they are born with.